The Dothan Police Department Junior Police Academy is a two week intensive training program intended to expose youth between the ages of 12- and 17-years-old the inner workings of the police department. The program helps build positive relationships between children and police officers and helps youth who are considering a career in law enforcement make better choices about their interest. The program is designed to engage the children in real-world scenarios and instruction on the different roles a police officer takes in the community. It also allows them to see how the police department fulfills its mission every day without the glitz and glamour provided by Hollywood movie stars and special effects. 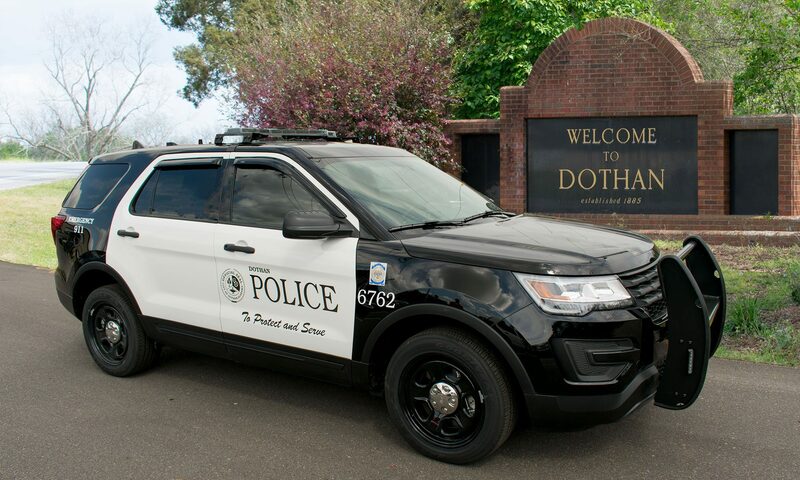 The program application is available from the Student Resource Officers in Dothan City Schools, at the front desk of the police department. In order to be eligible the participant must be age 12 or older no later than June 1 and must have a completed application turned in by a parent or guardian. Please contact the Community Service Division with any questions you may have about this program at (334) 793-0230.